Everyone knows that dogs and cats can be kept in a kennel when you go on holiday. Sadly, there isn’t a similar option for goldfish. Instead, the best option is to leave your pet just where it is while you jet off for a week or two in the sun. Of course, it’s unlikely – but not impossible – that your fish will die of starvation because of a few days without food. However, understandably most don’t want to take that risk. With this in mind, here are three ways you can provide your goldfish with food while you’re on holiday. A popular option is to arrange for a fish-sitter who will look after your pet while you’re away. 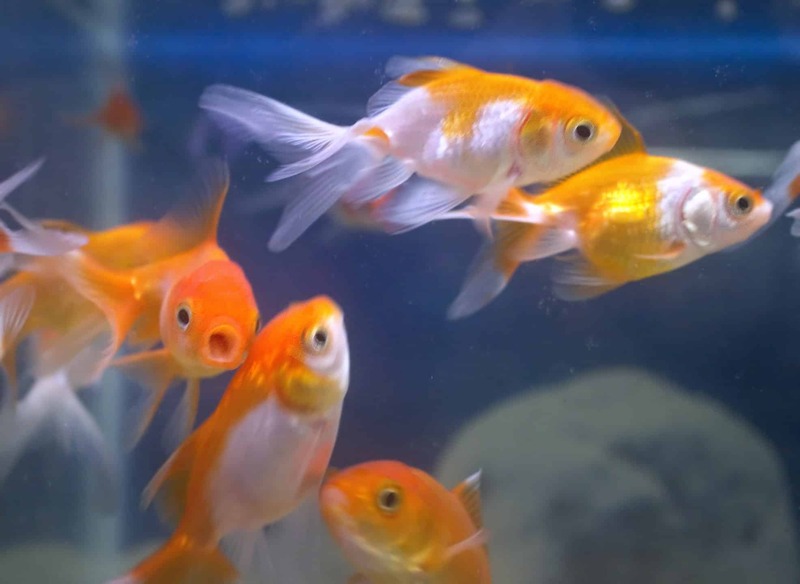 In most cases, the best thing for the fish will be for its tank to remain in the same place because any sudden movements or change in environment could lead to it going into shock. That’s why you should arrange someone to regularly pop by your home to feed your fish instead. Automatic feeders come in many different shapes and sizes. As far as ones for goldfish go, they will usually be small gadgets that sit comfortably on the side of the tank. Periodically – depending on how many fish you have in the water – it will release food. This dispenser will ensure that your fish don’t go hungry, nor are they ever overfed. Unlike automatic feeders or fish-sitters, feeding blocks allow pet owners an added peace of mind when they go away. This is because they are able to provide the fish with food themselves rather than relying on devices or other people. Feeder blocks – which contain large quantities of food – slowly dissolve when they are thrown into the tank. In the process, it will provide your fish with all the nourishment they need before you return. It’s important to remember that goldfish are resilient and are more than capable of surviving without your care for a couple of days. To ensure that they remain happy and healthy while you’re on vacation, just try one of the aforementioned options.